Don’t miss out on one of the best shows in town! 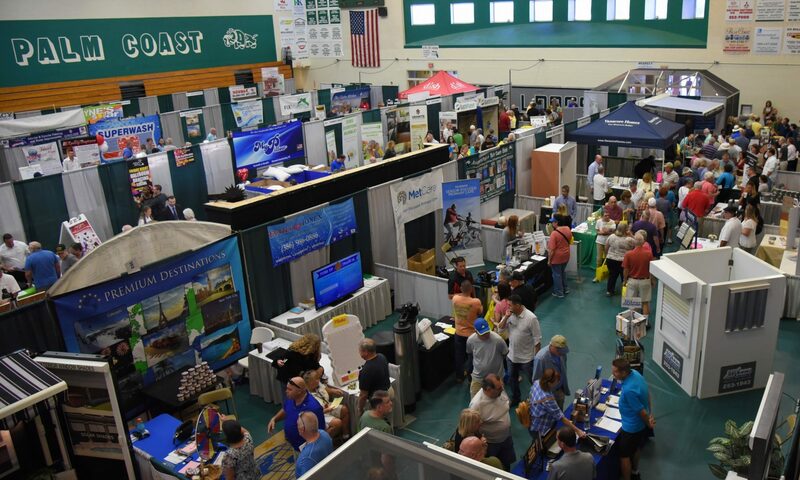 Mark your calendars for January 26th and 27th, 2019 and get ready to experience all the Flagler Home & Lifestyle Show has to offer! There will be tons of vendors, food, and entertainment for both kids and adults to enjoy! 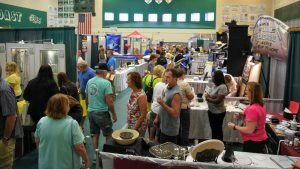 Also, this event benefits local education resources in Flagler County, to include K-12 education, Adult Education, and Technical Education to so it’s more than just a show…it’s a community event! 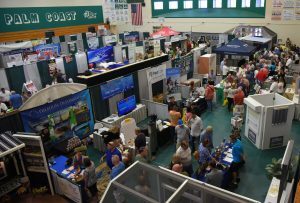 If you are interested in being a sponsor or vendor for the 2019 Flagler Home & Lifestyle Show or even if you simply want more information, feel free to message us on our Facebook page or give us a call at (386) 447-4345!